"SHOP WHERE THE CHEF'S SHOP!" TPC Cash & Carry offers the best prices for buying in bulk. Our clean, friendly atmosphere makes shopping a treat. We are the grocery store where your favorite restaurants shop. Why not have this quality everyday at your own home? We can also help you with all you need for any parties, and get-togethers. 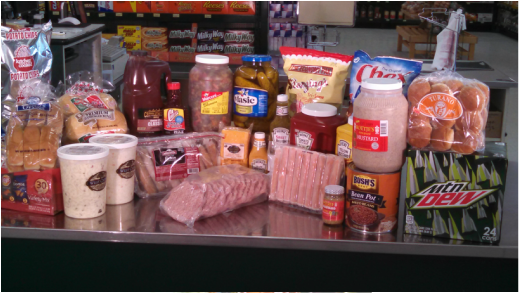 Come in today and check out TPC Cash & Carry. Free Party Planning. NO MEMBERSHIP FEE. Where The Chefs Shop And You Can Too!